Start Your Quote For An Instant Online Price! At Jewel Windows, we know how important it is to have your home improvements fitted as quickly as possible, so you can start enjoying them. This is why we offer a fast turnaround on all our products. We make sure your home improvement is fitted on time, with minimal fuss, so you can get back to your day. Although we offer a fast turnaround on products, we don’t compromise on the quality. 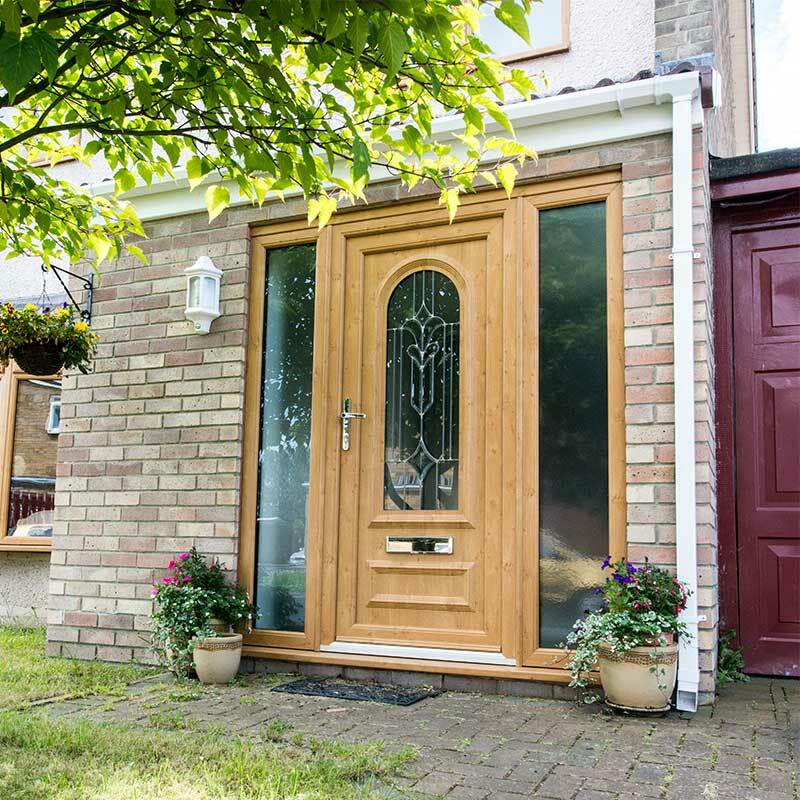 We make sure our windows, doors and conservatories are of the highest quality, giving you peace of mind. Our experts are also on hand to provide you with all the information you need. With us, you won’t be kept waiting. Here at Jewel Windows, we shine brighter than anybody else. This is because we offer our customers with high-quality products at an affordable price. We can also customise your products without hurting your wallet. Get in touch today to find out more about our affordable products and find the perfect one for your home improvement needs. 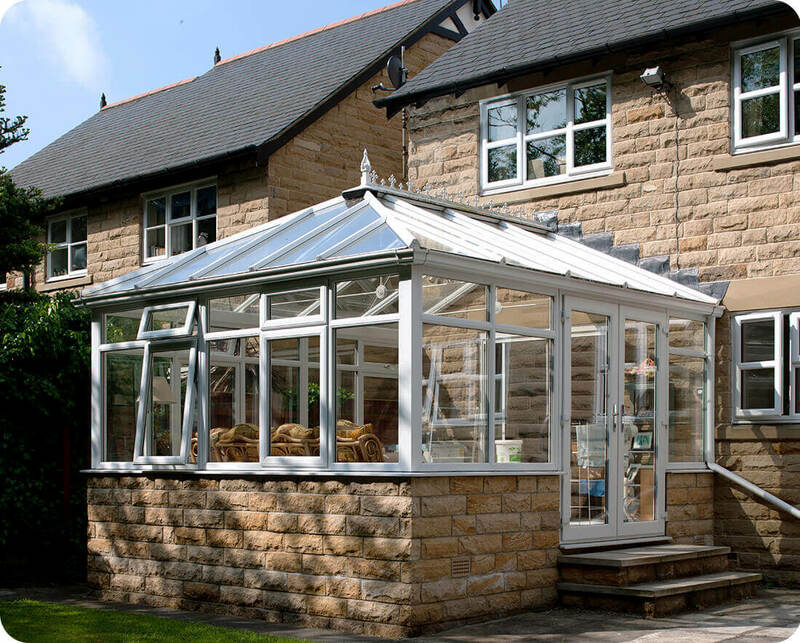 At Jewel Windows, we are experts in the installation of double glazing, conservatories & roofline products. 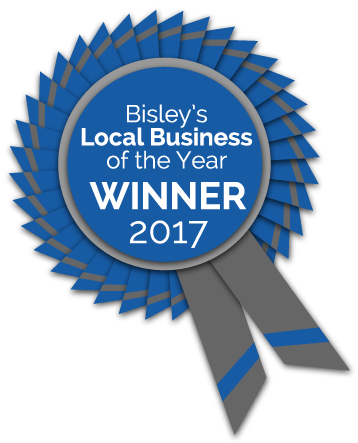 Our experienced & reputable company is based in Ash Vale, Surrey and have been supplying quality double glazing in the local area for many years. 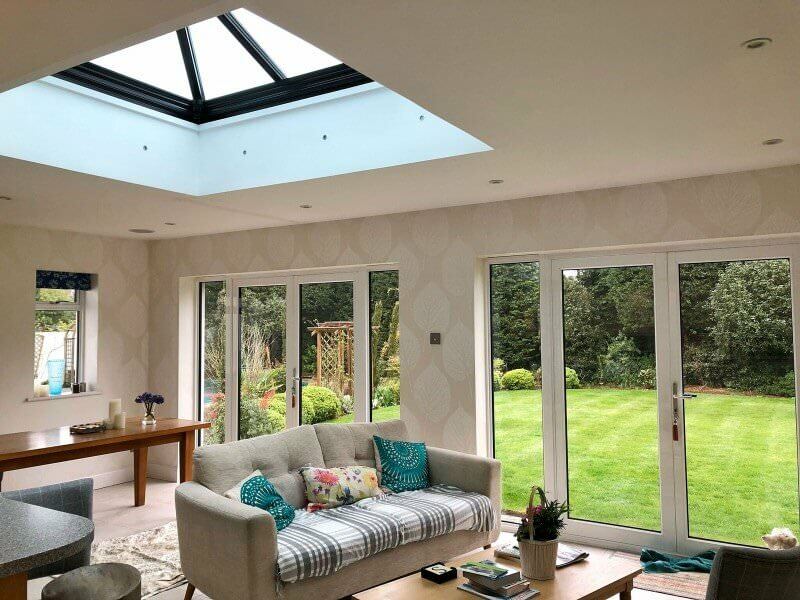 Here at Jewel Windows in Aldershot, Surrey, we pride ourselves on building a reputable, trustworthy company you can come to time and time again. 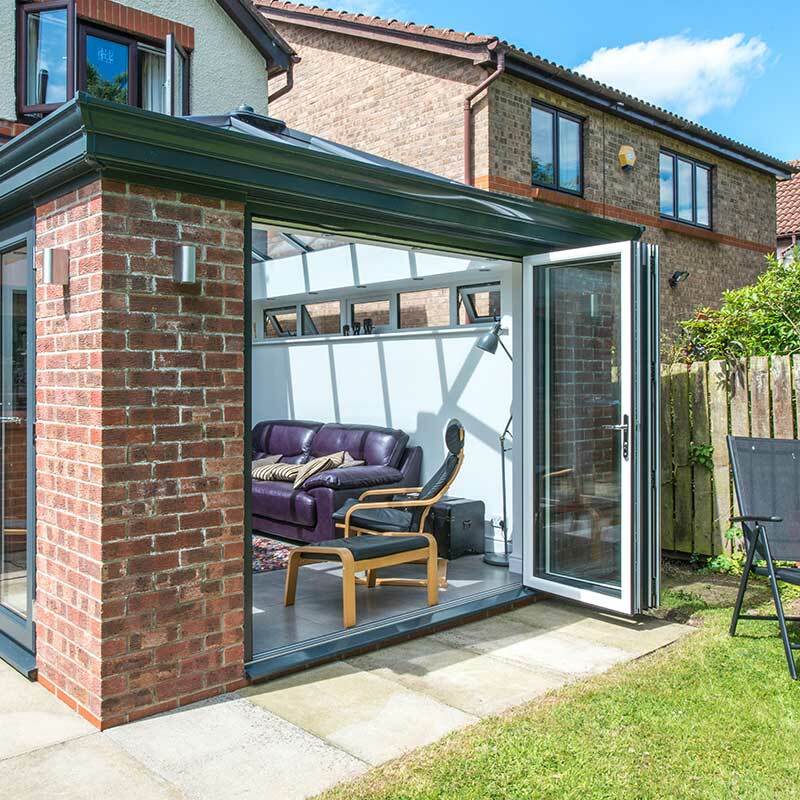 As specialists in the installation of double glazed windows, doors and conservatories around the Aldershot and Surrey areas, we are confident our uPVC and aluminium products are exactly what you're looking for. 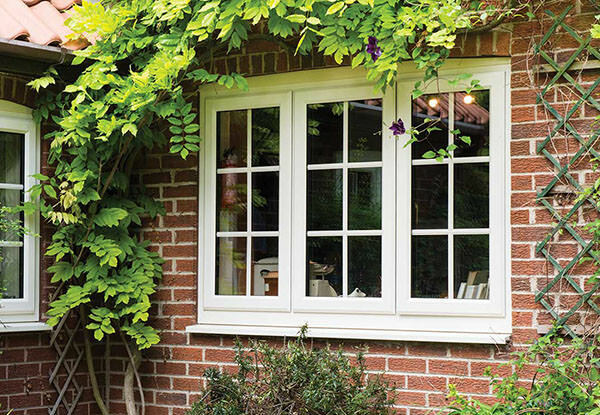 With something for everyone in Surrey we can help you make a beautiful double glazing home in no time at all. 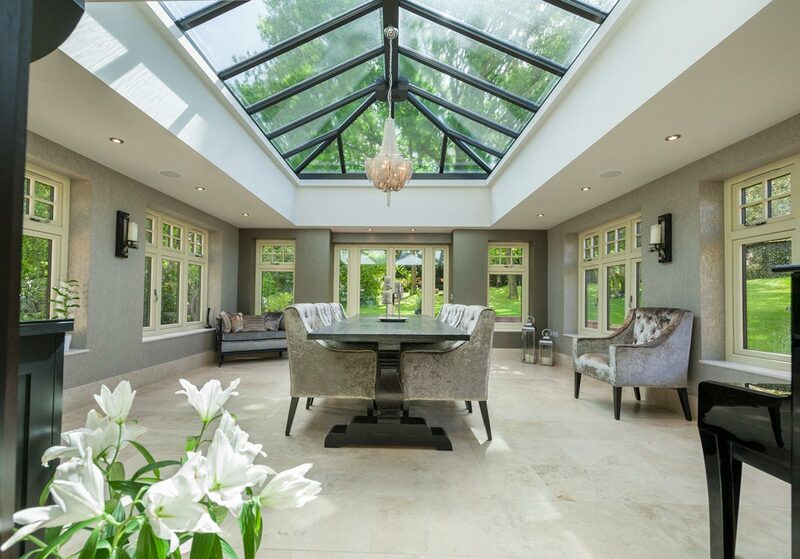 If you are on the look out for the finest Surrey windows, high quality conservatories in Aldershot or superior double glazing in Surrey then say hello to us today. Or why not have a look at our no-obligation double glazing prices by using our online quote calculator that you will find at the top of the page. Hard working, top quality, first rate service - you won't find a better double glazing company in the Surrey area. 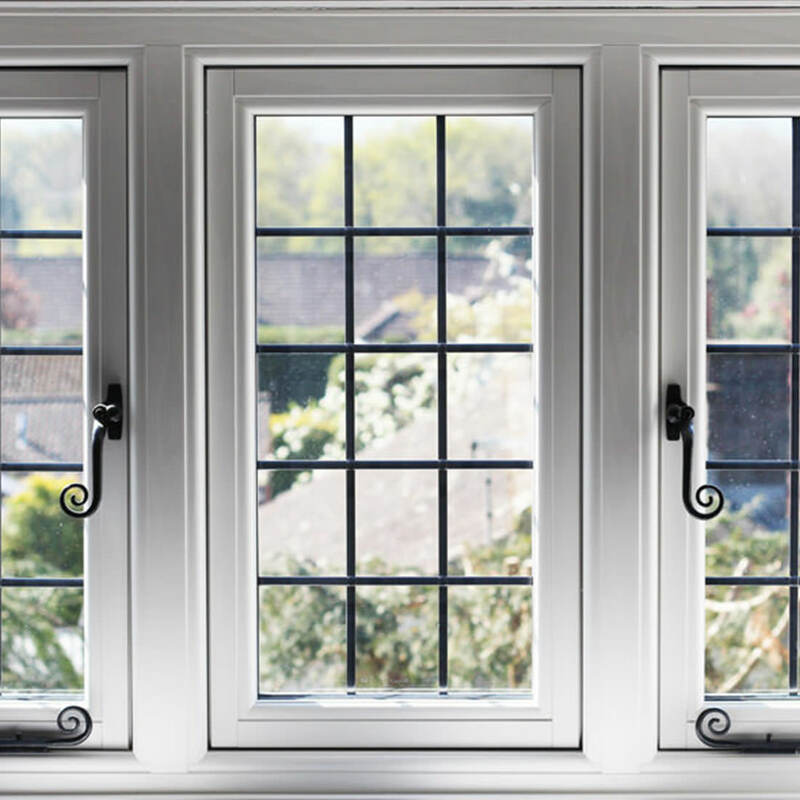 We aim to provide our customers with only the very best double glazing service from Farnham to Epsom and our home patch of Ash Vale, Aldershot. Our transparent pricing and exceptional on-time delivery is what makes us stand out from the crowd in Surrey. Jewel Windows offer a vast variety of diverse products and services to all our customers in Surrey, these include the following: Quality uPVC double glazed windows doors and conservatories. Specifically designed Triple Glazing. 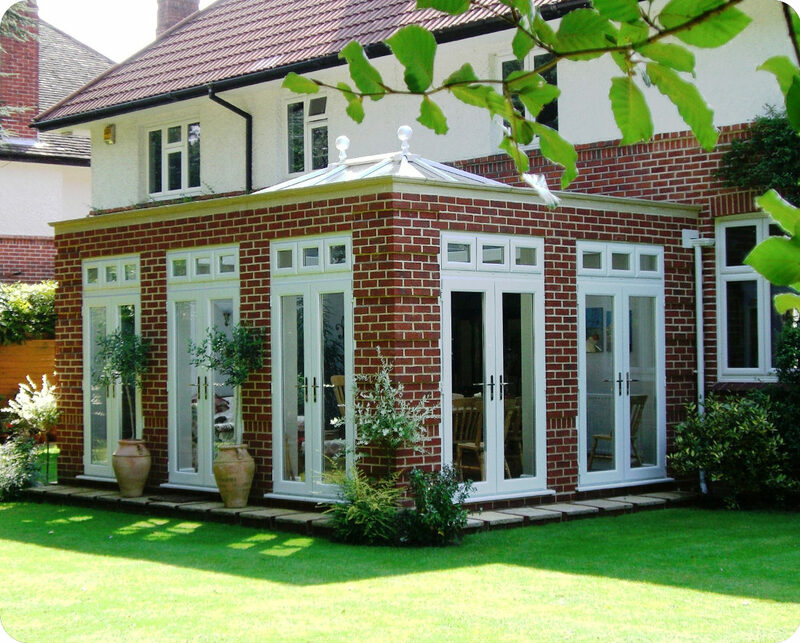 Garage doors, orangeries and porches. Roofline products including cladding and guttering. 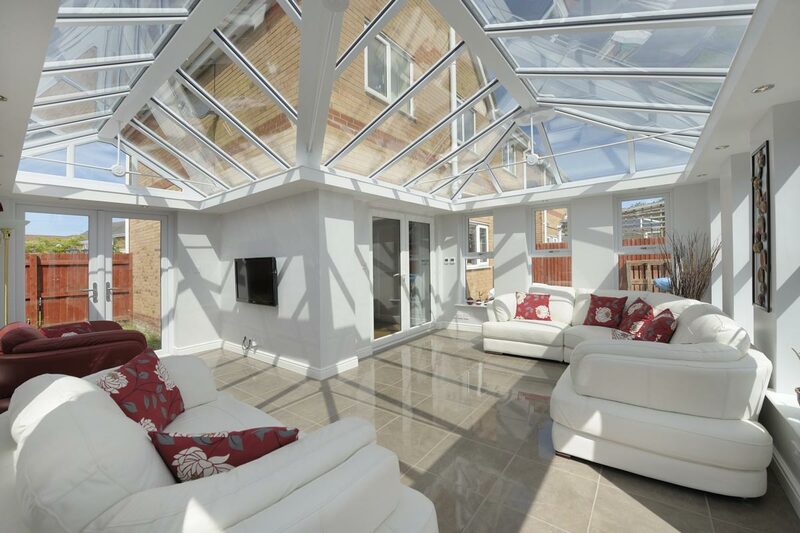 Specialist aluminium windows, doors and roof lanterns. Available in any RAL colour you can think of. 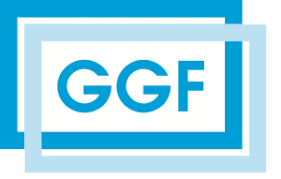 As a highly respected member of many important accreditors, we are a fully accredited local double glazing installer based in Surrey. We are lucky to have many accreditations to our name making us the trustworthy company that is always happy to help. FENSA registered, Secured by Design approved and followers of the Energy Saving Trust guidelines for energy efficient homes, our double glazing in Aldershot, Surrey is by far the safest, most contemporary around the Surrey area. Here at Jewel Windows we take our reputation seriously and that's why we are proud of our feedback and customer reviews on Checkatrade. We only offer the best products, installation and service, but don't just take our word for it. Jewel windows have been a Checkatrade member since 2010 as we know that our best recommendations come from our customers. Click here to read our latest reviews and feedback. You can find out more about our accreditations under our About Us page.